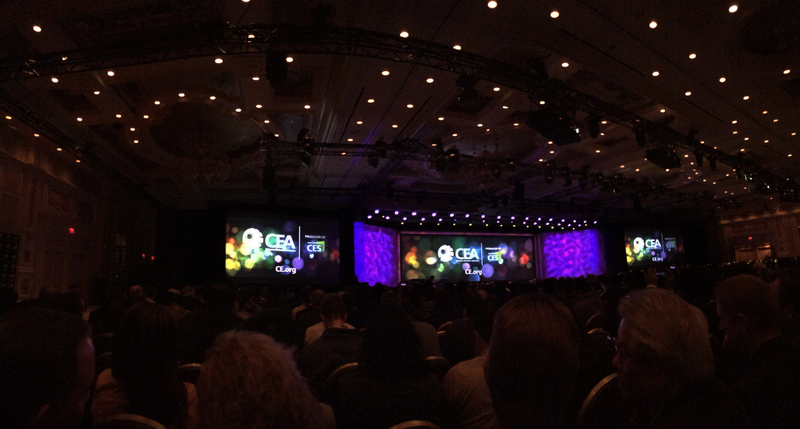 Today the 2014 CES in Vegas kicked off with a keynote from Gary Shapiro. 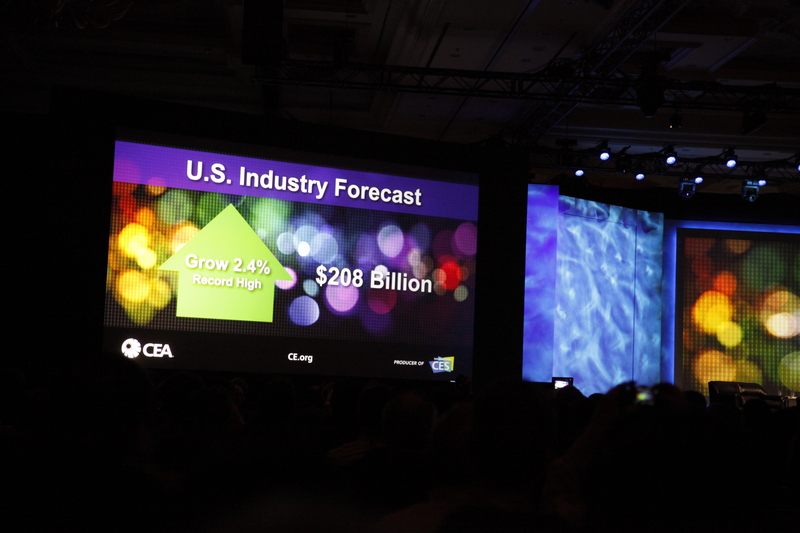 Gary Shapiro is president and CEO of the Consumer Electronics Association (CEA) which produces the annual CES convention. 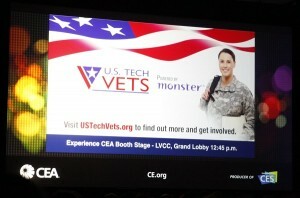 He had a lot to say about this years CES, just like every year so far, he announced that this will be the largest CES yet. Both in terms of exhibition space and number of exhibitors. 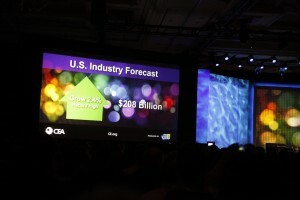 He predicted that this year the consumer electronics industry will grow by 2.4%, the largest growth rate ever. And will grow as much during this year ($208 Billion) as the entire U.S tools market is worth. 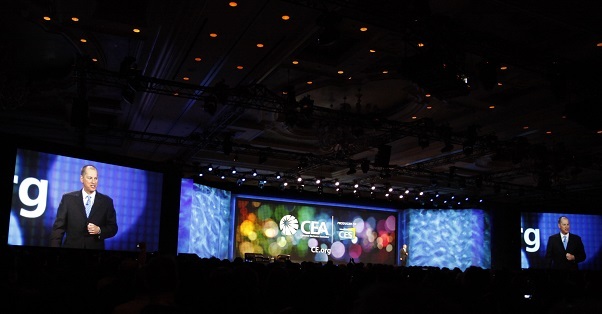 But he made it clear that the CES isn’t just about expanding the tech industry, it’s mainly about innovation. Reaching for the limits of what humans can do with technology. After all, technology and science is the only thing that distinguishes us from other animals, he said. Quite true indeed. He also talked about patent trolls, and companies hoarding radio spectrum, which he says is bad for the CE industry. 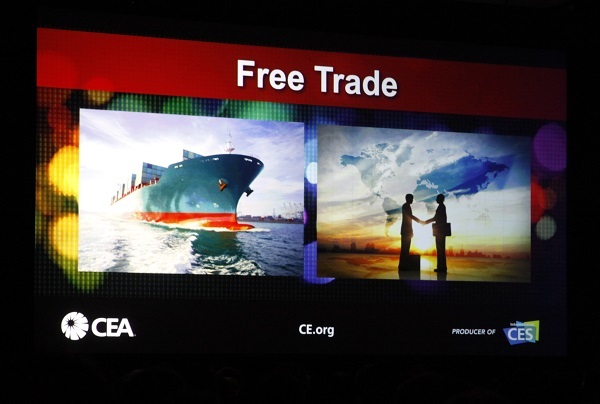 Apparently CEA is fighting a lot for free trade, and surprisingly the only ones they’ve received opposition from were China. 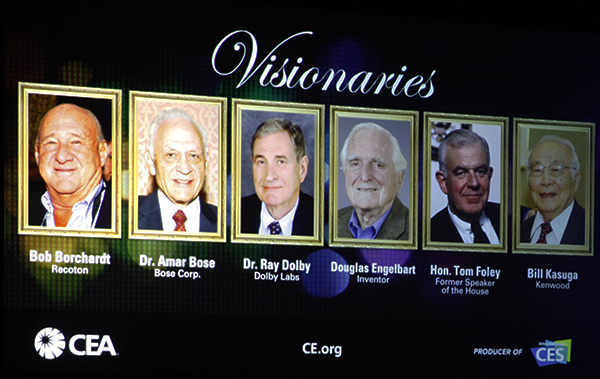 These were visionaries in the tech industry that passed away last year, he made a quick mention about them. Also the CES is the tech event which puts up the greatest effort to recycle everything after the show is over. Over 1 billion pounds of electronics waste was recycled last year. 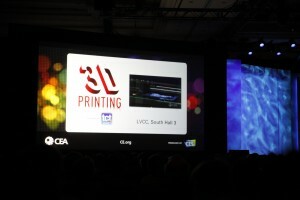 This year they had to have an own hall just for 3D printing, something they’ve never had before. In fact, last year there weren’t even enough 3D printers on the market to do that. There was a mention about the CEA’s initiative to help get U.S war veterans jobs within the CE industry, something which received much applause. 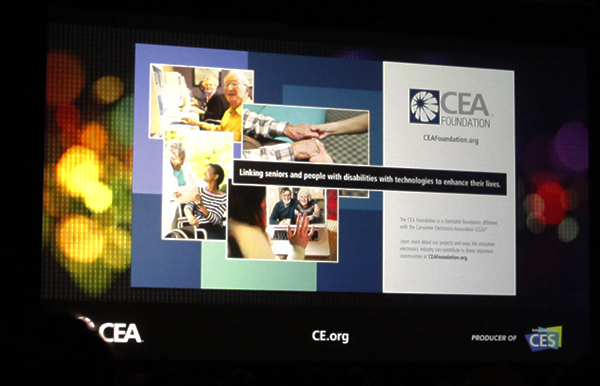 More important i believe is the initiative to make technology accessible for elderly and handicapped people. Clearly they have just as much use for tech as anyone else does, but it’s not always feasible for them. CEA wants this to change, and so far it’s seems to be going quite well. The best part of Gary’s keynote was to me when he mentioned the use of electronics on airplanes. Which has up until recently been restricted in a silly and illogical fashion. 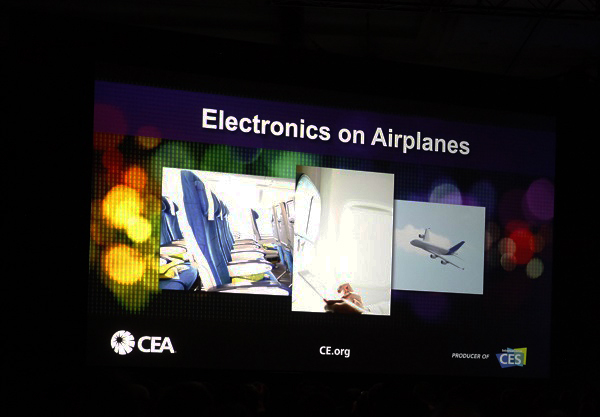 The CEA has been one of the main advocates for allowing use of electronics without transmitters during take off and landing, which i didn’t actually know before this keynote.